Occasionally we get asked to do some interesting carburettor reconditioning such as this classic, bronze-bodied SU Sloper carburetter from a 1920's Bentley. 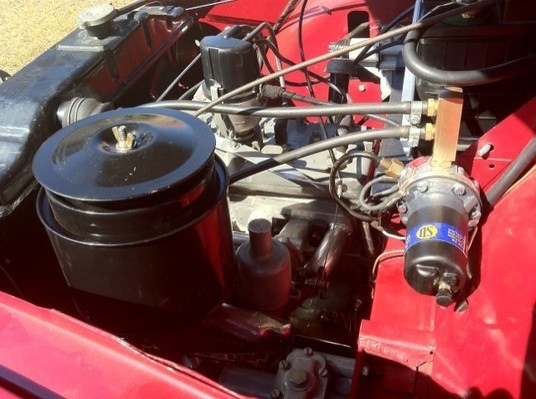 Oliver Borg from Queensland, Australia contacted us to supply a new SU fuel pump (AUA25EN) for his beautifully restored 1950's Morris Minor Sidevalve Maroon Tourer. The pump was shipped and now the car is 'ticking nice and loud and regular' allowing Oliver to attend the ALL BRITISH DAY with no worries about his car's performance. 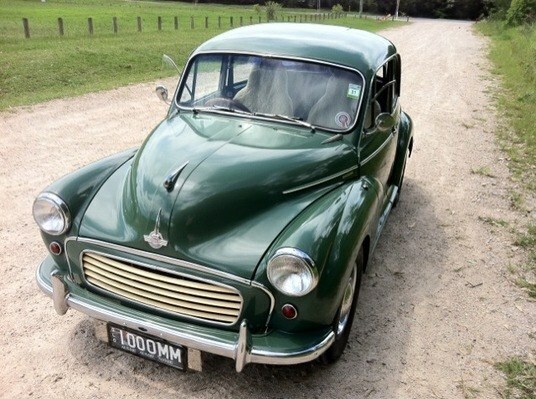 Oliver also owns this Morris Minor 1000, which was also a bare metal restoration and has a great Aussie registration plate. 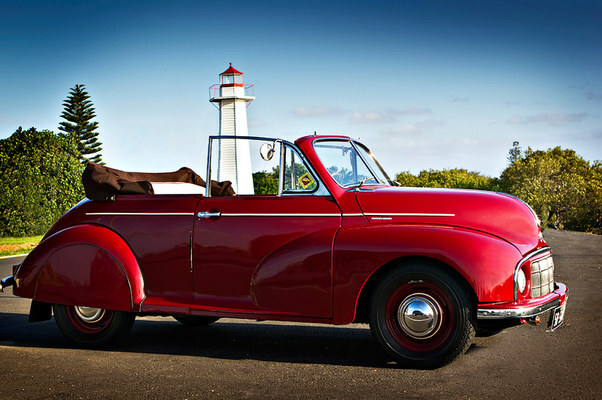 To any customers out there who would like your car added to the gallery, please contact us by email and send us some photos.